The LED Panel Hanging Kit from InnoLED are an ideal solution for converting InnoLED Vapour fixtures for ceiling mounted to hanging from the ceiling instead. 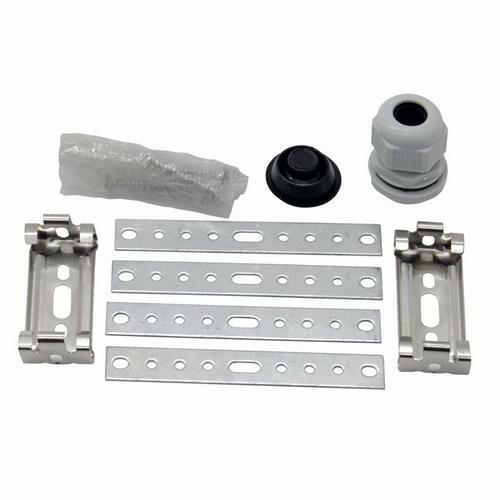 This kit includes wire suspension cable with a plastic coating with fixing hook attached, several ceiling fixings including wood ceiling fixings and concrete fixings. With the shortening connectors, you can set the length of the wire. Also with the kit are LED rear suspension hooks to be attached to the fixture. 4x 0.8m plastic coated wire cable.